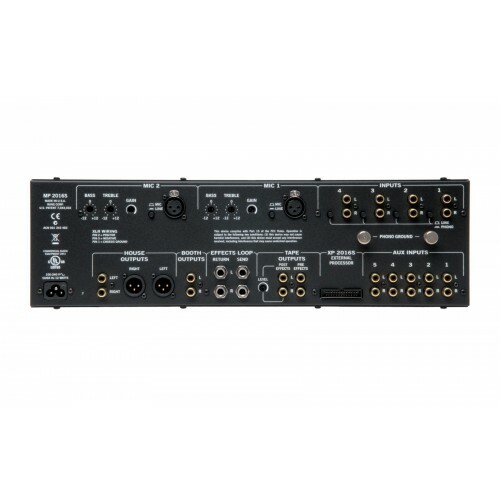 Rent a 6 channel, UREI-style rotary DJ mixer with 3-band EQ and crossfader expander included from Soundhouse NYC. 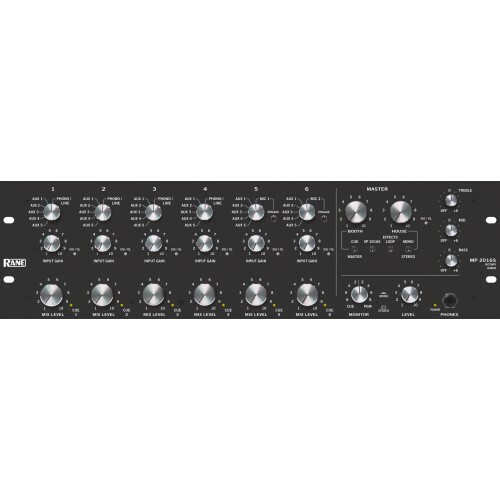 If you are in search of fantastic sounding rotary style mixing, the Rane MP2016 DJ Mixer is the rental gear for you! 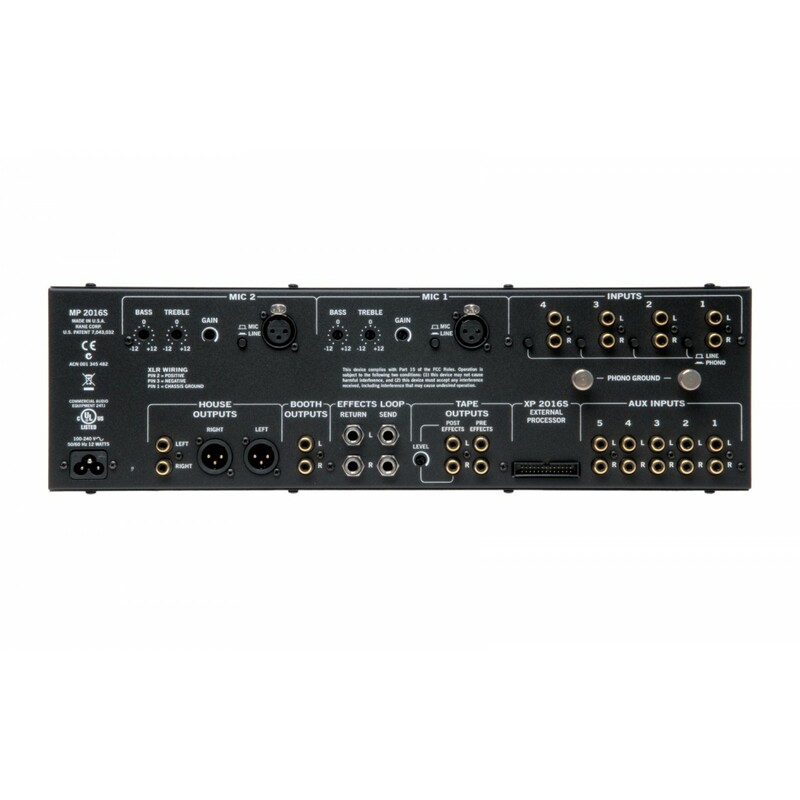 With high quality RIAA phono inputs that can be switched to line, you can play your excellent sounding vinyl, or CDJ units. 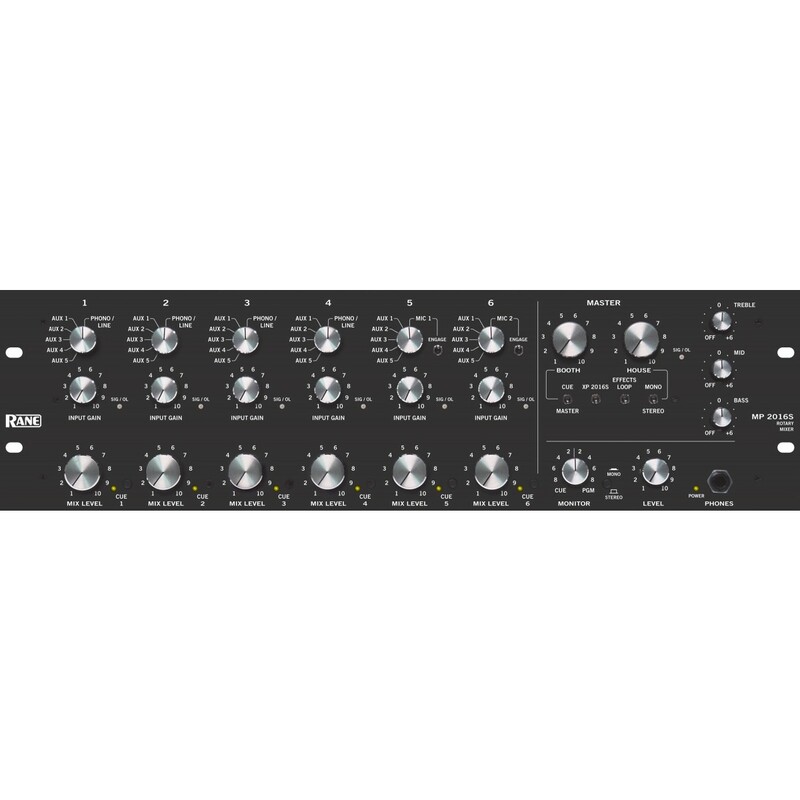 Also included is the additional XP2016, featuring dedicated 3 band, full cut accelerated slope EQ for each channel. Trust us when we say this is NOT cheap DJ equipment! 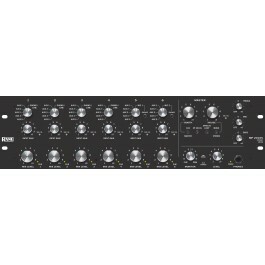 Six channels of stereo, Accelerated-Slope, full-cut, 3-band Tone controls.